It’s Spring! 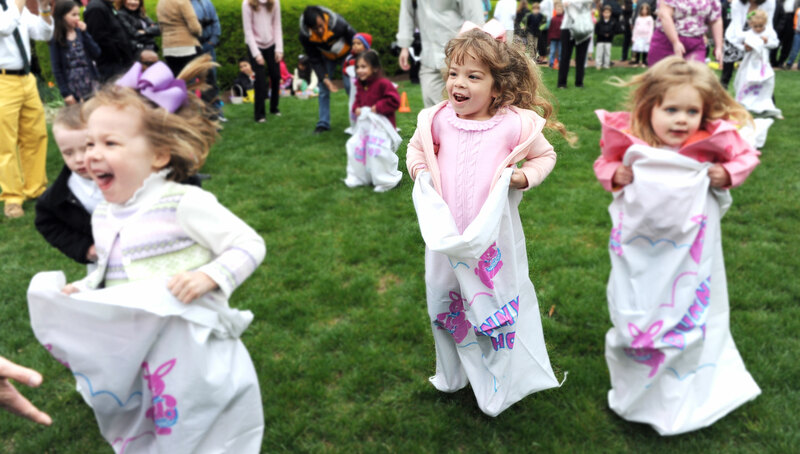 Time to catch those leprechauns, look for gold and go on egg hunts. 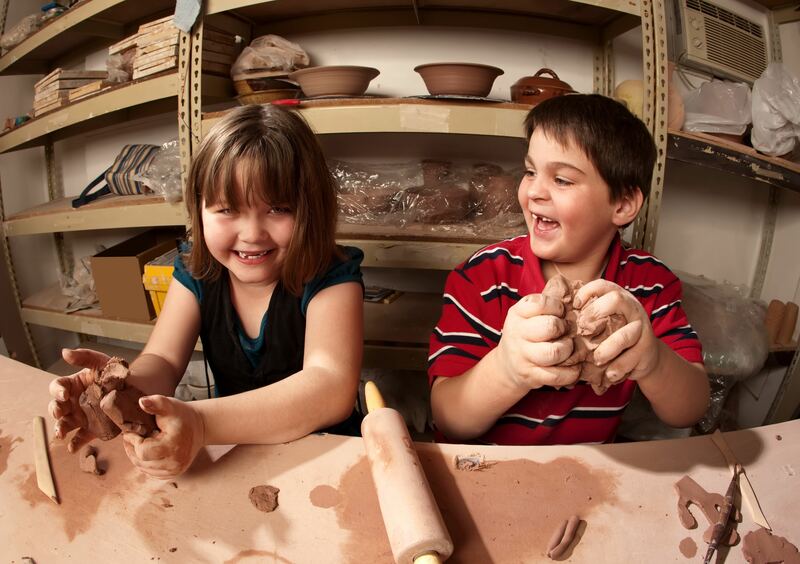 No doubt you’ll find many events going on around you for St. Patrick’s Day (March 17th) and Easter (March 27th). 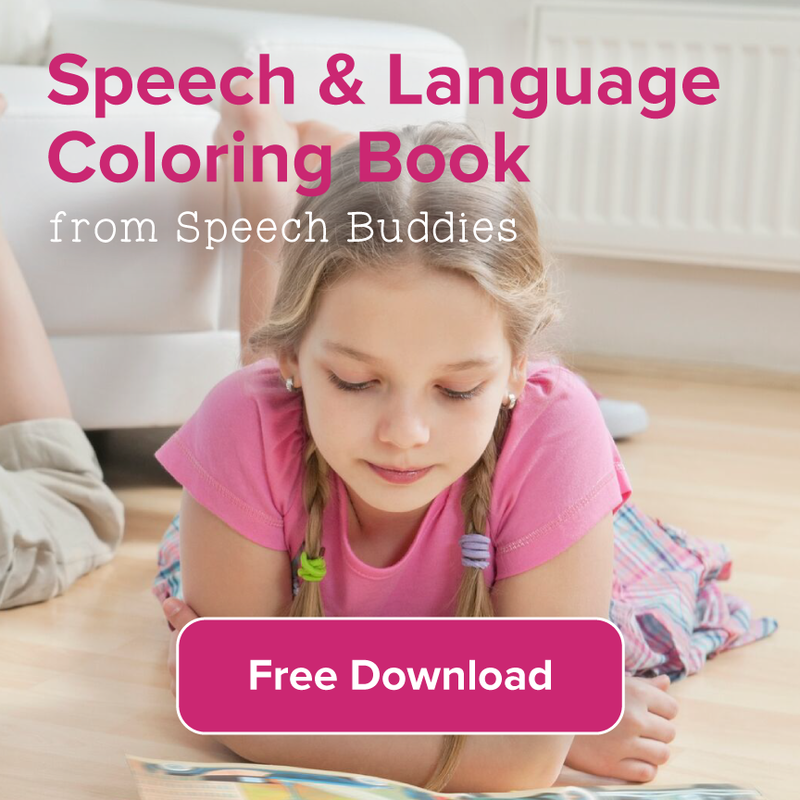 But just in case you’re looking for some spring activity ideas, here are some fun St. Patrick’s Day and Easter themed activities you and your little one can do together. 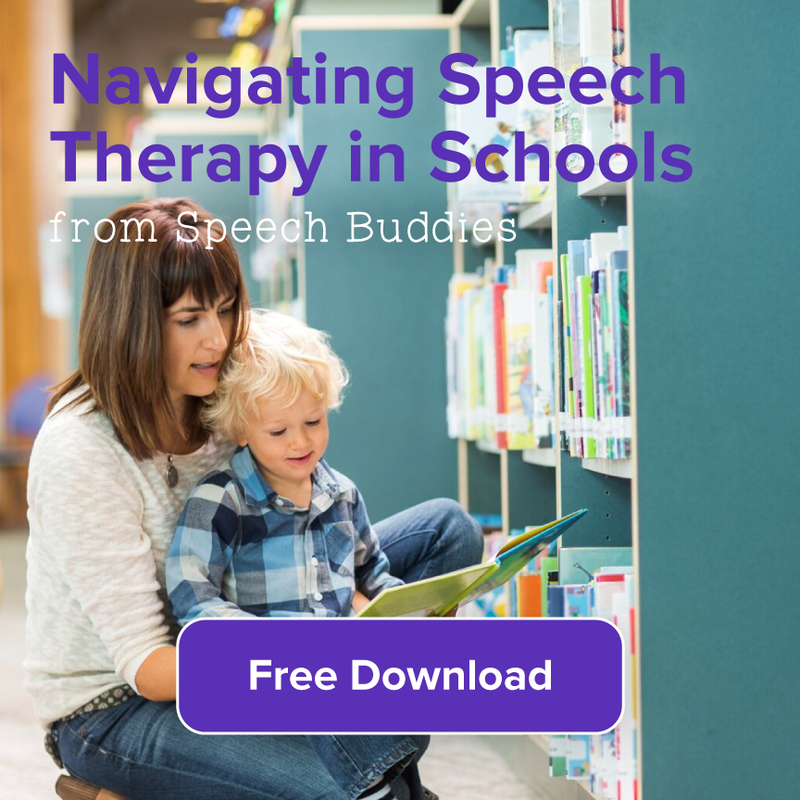 Whenever I come across a website that I think could have a meaningful positive impact on the work we, as speech-language pathologists (SLPs) and educators do, I feel I immediately have to share such a resource on the Speech Buddies blog. Today, that site is Teachers Pay Teachers, an ingenious market, for educational resources developed by teachers, that anyone—teachers, SLPs, homeschoolers, grandparents—may access a la carte for a nominal fee. 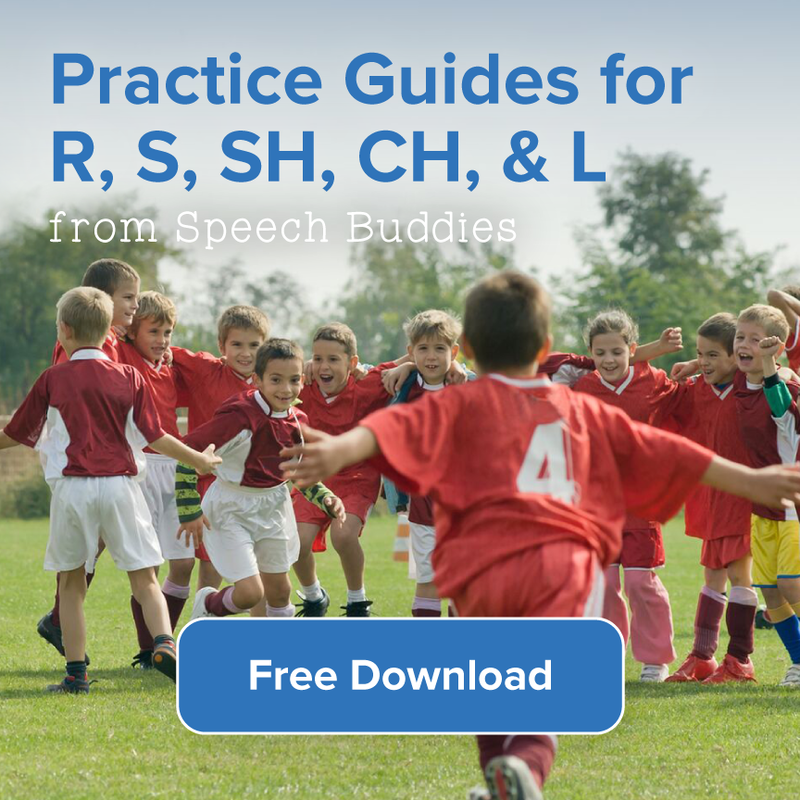 As the parent or caregiver of a child with a speech disorder, you try to make sure that he has all the speech therapy tools he needs to succeed. 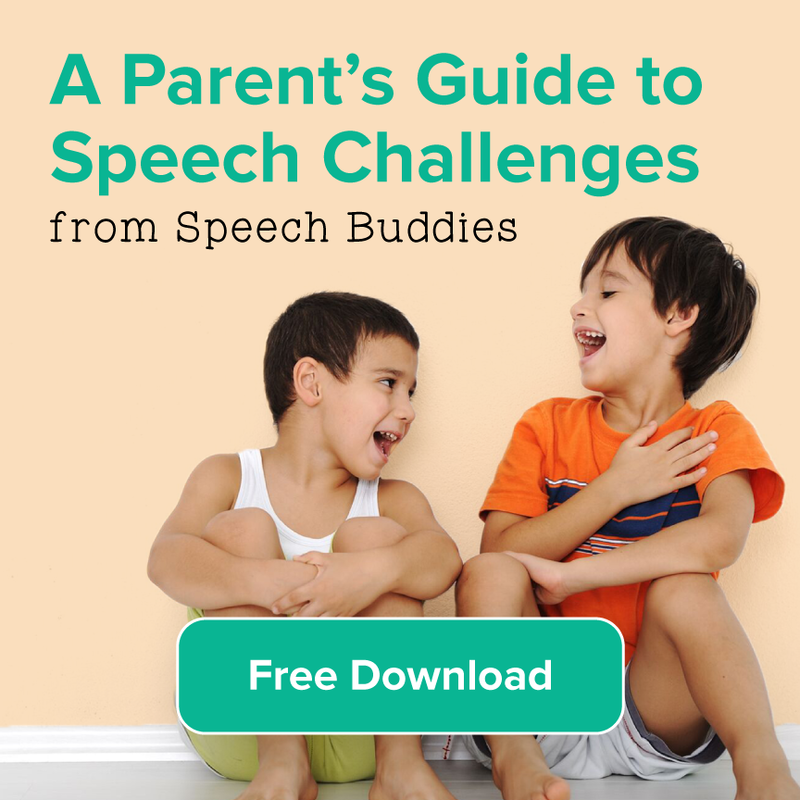 Speech therapy at-home exercises are also important, but when your child is bored to tears with flashcards, it’s time for some new ideas to keep your young audience engaged. 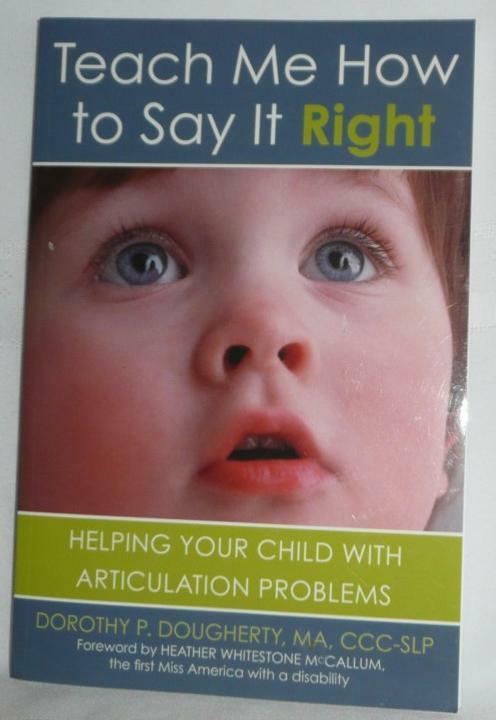 Check out the following books on articulation to learn more about your child’s speech disorder and to get some fresh ideas for speech therapy for kids at home.